Nearly three years ago, Co-operative & Community Finance made a loan to a veg box co-op in Manchester that was just starting to take root. It had about 40 customers and just one collection point. Now Veg Box People supplies over 300 vegetable boxes and 100 fruit boxes a week through 19 collection points. 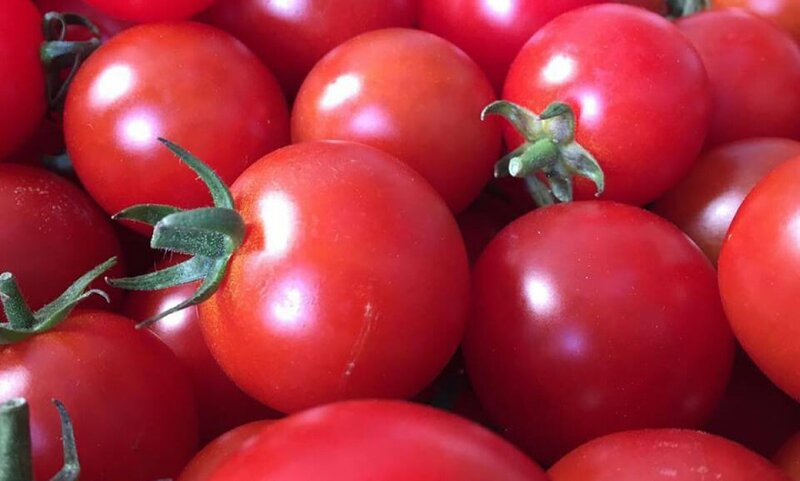 Working with a network of organic growers all within 50 miles of Manchester, it brings fresh organic produce into the heart of the city within a few hours of harvesting. This delivers maximum taste with minimum waste. Veg Box People is part of a growing network of organisations in Greater Manchester that are passionate about creating a fair and sustainable local food system. It was set up in 2015 by the Kindling Trust in partnership with Manchester Veg People and the University of Manchester. The Kindling Trust, established in 2009, is working to create a just and sustainable society. It supports progressive practical projects based around food – production, consumption and activism. Manchester Veg People is a co-operative of local organic growers, commercial buyers and workers. It is a wholesaling operation that brings together producers and buyers to build a fair supply chain that makes small scale organic production viable. 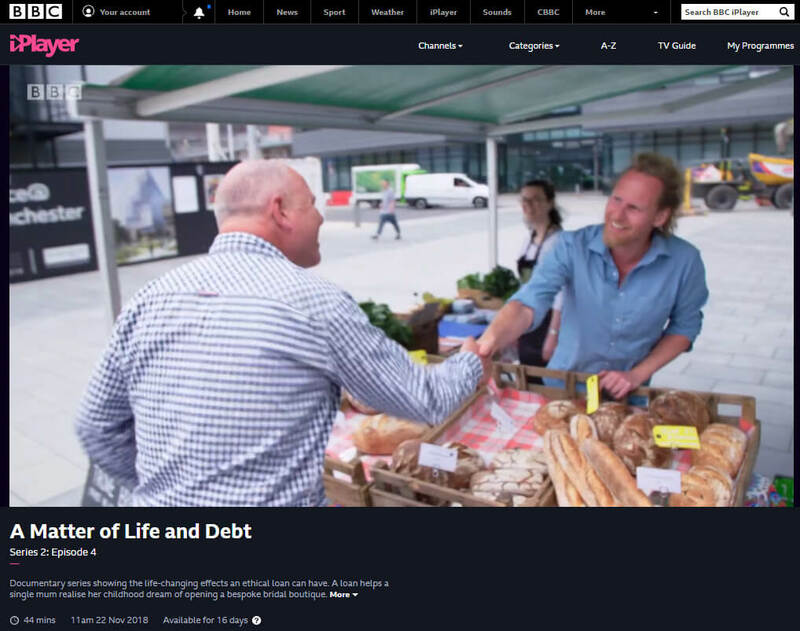 Veg Box People and Co-operative & Community Finance were featured in the BBC TV series A Matter of Life and Debt (first shown 22 November 2018). The programme looked at how a loan from an ethical lender can make a life changing difference to individuals and small enterprises.